The headline phrase is one of the many additions to our culture, from the Star Trek franchise. One used both in the cause of liberty and tyranny. It is a meme that government would love for us to accept. That those controllers, those people who fear that all people are like them and fear liberty and freedom, want us to accept. Over at Firearms News is one of Vin Suprynowicz’s latest columns, “They took the doughboy’s rifle away.” It an excellent, long, and fun read, taking us back over a century and showing Vin’s exceptional reporting skills. (So often lacking in most news media today.) And he raises important points about government stupidity and the irrationality of the liberal (Tranzi and Regressive) mindset. He points out the incredible evil (my words, not his) of rewriting history and removing key facts in the guise of political correctness and protecting the children and avoiding giving offense or creating fear in people. Originally posted 27 SEP 2012 by Mama Liberty. When I posted this a few days ago, I did not check the links and found that several no longer exist. Hence this update, with new links and ideas added. 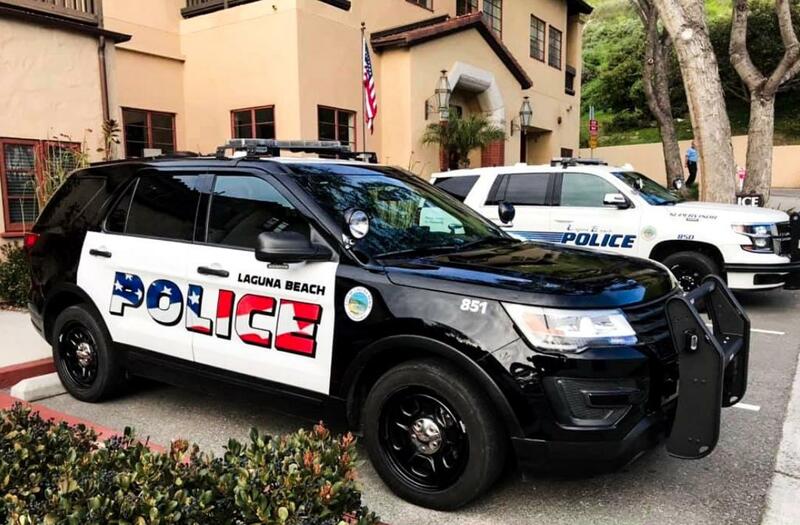 The good Regressives (Tranzis) of Laguna Beach, California, seem to be working overtime to tick people off. By slamming their local cops. According to a posting at Godfather Politics, the “liberals” are slamming the police department in that city for the new red-white-and-blue, US flag based logo on their cop cars, stating that it is “very aggressive” and “didn’t really represent our community.” Not surprisingly, they are getting a lot of negative pushback, from conservatives and even some liberals. Last week in Phoenix, a horrific incident played out, resulting in four deaths: three from gunshot and one from beating with a baseball bat. To add to the horror, one of the shooting victims was a 5-year-old girl, and the baseball bat beating and killing was of a 7-year-old girl. The victims were the wife, brother, and two children of the confessed murderer. This was reported by AZFamily, a media site, on the 11th and 12th of August. Why did this NOT show up on national media? Not a hint. Not a single editorial about how we need to do more to prevent gun violence and not a single word about the need for better “red flag” laws in Arizona or nationally. Indeed, I don’t think it was reported outside of Arizona.